Cosplay Champions is an international cosplay competition gathering the champions from cosplay competitions all around the world. Our aim is to hold qualifier events at the best conventions in each participating country and bring their champions into our finals, where they compete for the International Cosplay Champions Cup. The finals are being held each year in a different country, to promote the partner events around the world. Our goal from the beginning was to establish friendship and cooperation among partner events and give opportunities for their best cosplayers to travel around the conventions. 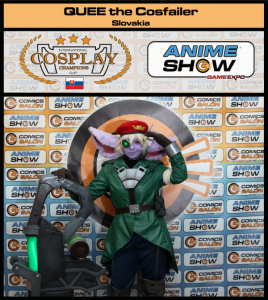 We realised, that there are lots of international cosplay competitions ,but most of them are there just to promote the one and only event, where the finals are being held each year. 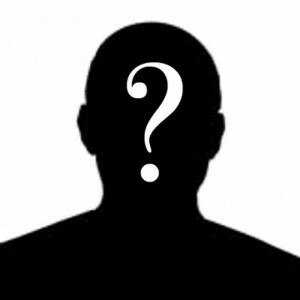 Therefore we decided to organise our own international competition, which will act like a real independent championship, with the finals being held in a different country and convention each year. 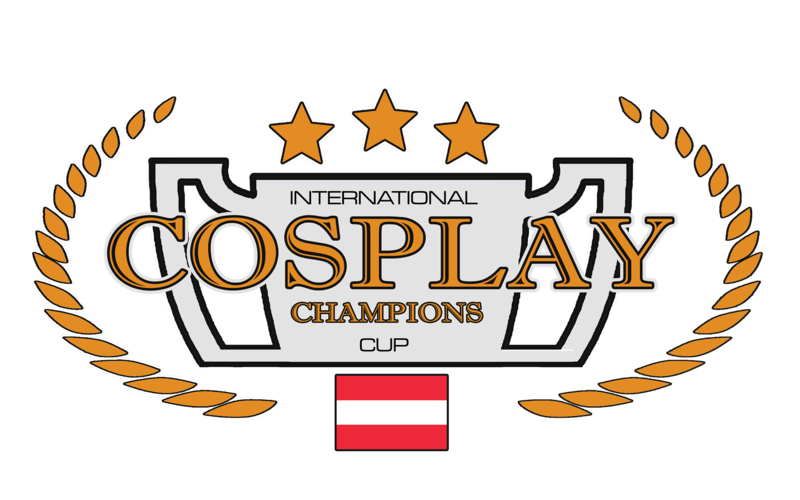 Cosplay Champions is organised by the board of organisers, consisting of members from each partner event. It is a common independent project and should stay so. We select experienced experts for judges in our competition, to have expert and independet judgements on the costumes, their quality and roleplay. These judgments should be made according to our RULES, to quarantee the same level of quality and indepdendence each year. This applies for the finals. The partner events are free to organise thier qualifiers according to their cosplay rules, but have to bear in mind, that the winning costume should also qualify according to the rules for the finals.